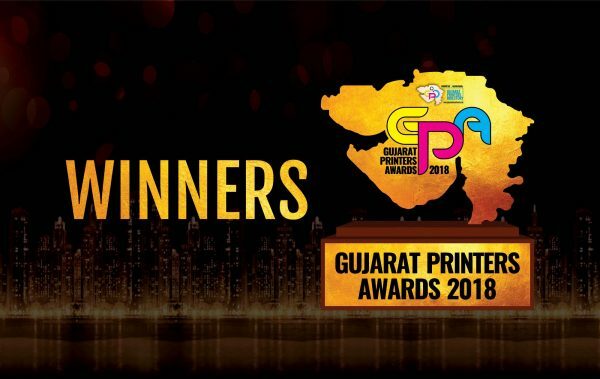 Print Design Awards is going to be an event dedicated to recognize the best and the brightest Printing work and Design work in the industry. 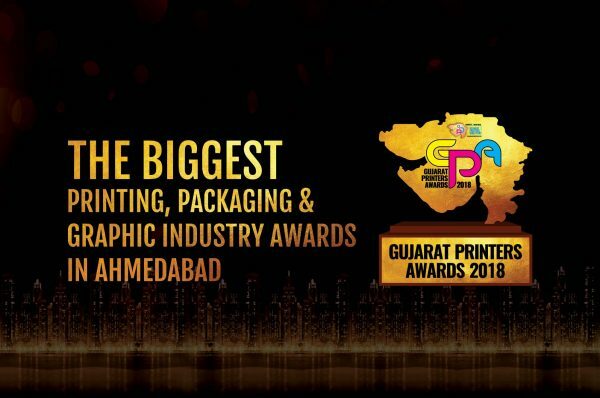 The event will provide a forum and a focal point to the entire printing and design industry to enhance their competencies. 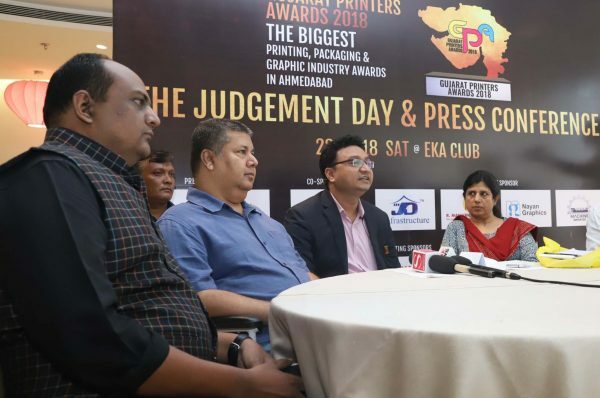 The awards will be presented in a variety of categories and honor the printing and design agencies for their work in various media. 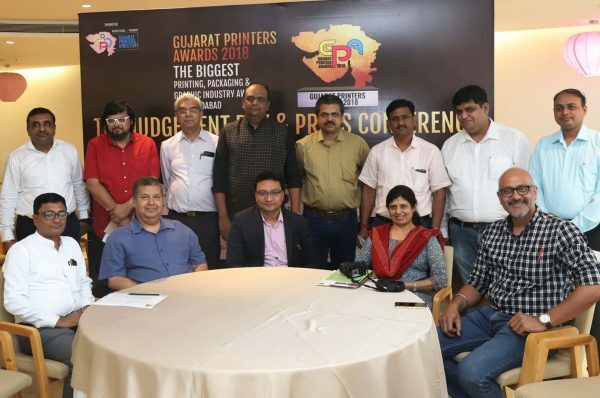 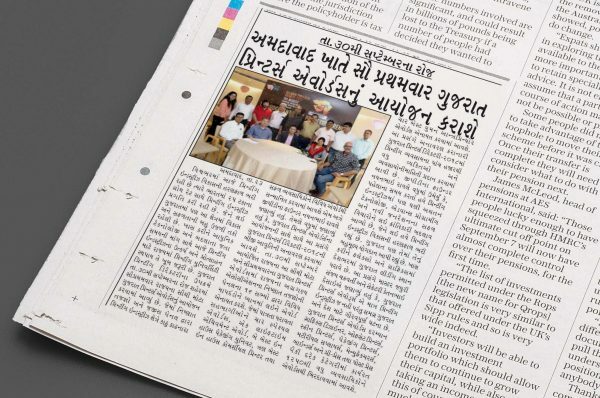 A jury panel consisting renowned printing association, advertising and media professionals will review the entries and select the winners in each category. 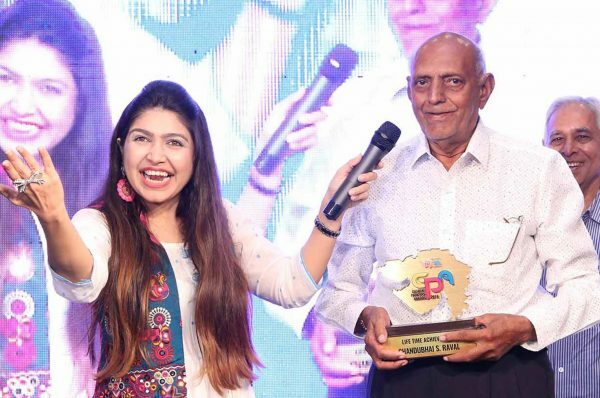 The most talent individuals and companies of the industry will be benefited from the recognition the will receive being the winner of such prestigious awards.